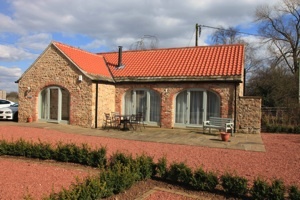 Harvester Cottages is a small group of four high quality cottages near Bedale in North Yorkshire. The cottages offer an ideal opportunity for a relaxing break in luxurious accommodation nestling in a quiet hamlet on the edge of the world-famous Yorkshire Dales. 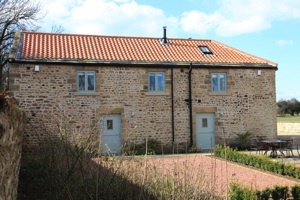 Although on the edge of the Dales, the cottages are ideally placed for the equally famous Yorkshire Moors and the many gems of history and beauty that are Yorkshire. 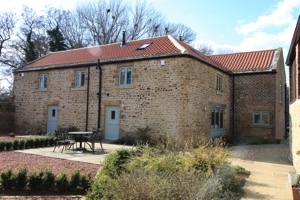 The cottages offer a picturesque setting in a secluded corner of North Yorkshire, perfectly situated for visitors wishing to explore the area by car or bicycle, or to experience the beautiful countryside on foot. 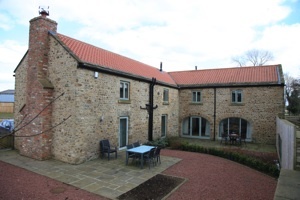 Only ten minutes from the main North/South link of the A1(M), the cottages can give the many attractions of Yorkshire and surrounding counties the easiest of access. Special Offer: Click here for more details on the current special offer we have.